-- Select a Size/Color -- X-Small Small - Out of Stock! Medium - Out of Stock! Medium/Large - Out of Stock! Large - Out of Stock! X-Large - Out of Stock! 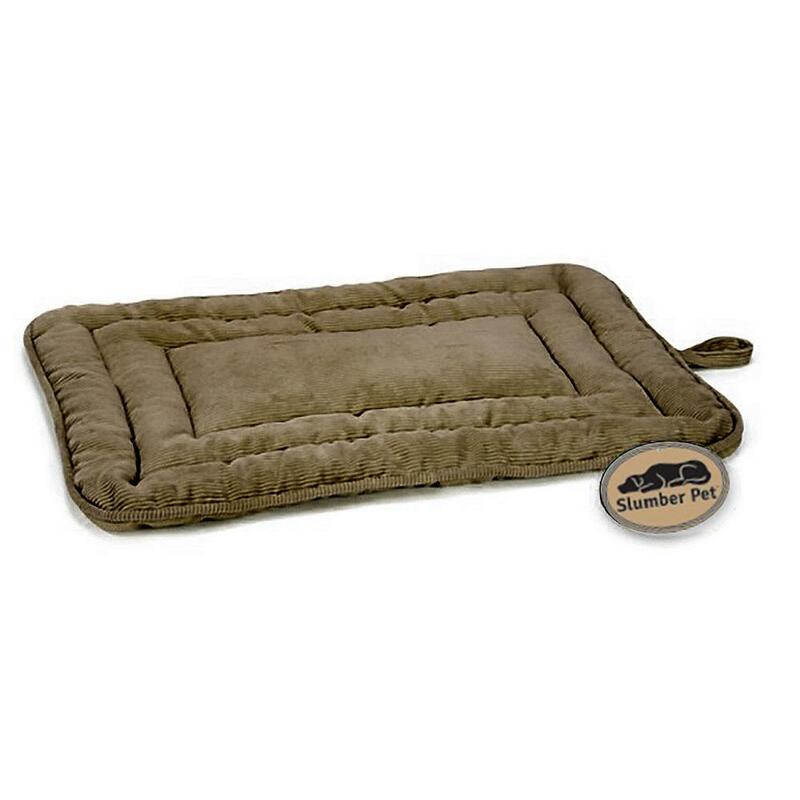 Featuring comfy fleece on one side and soft corduroy on the other this ultra-thick 2-in-1 Slumber Pet™ Reversible Bed in Moss Green can be used independently or as a crate mat. Even picky pets will find this versatile plush Slumber Pet Reversible Dog Bed in Moss Green to their liking. 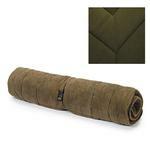 One side features a plush fleece and the other is a sturdy corduroy. These are nice quality and look durable. Cats, dogs, Hedgehogs. Can serve a lot of different animals. Love them!